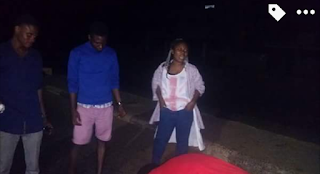 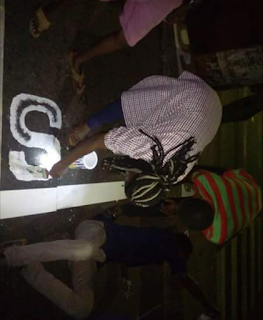 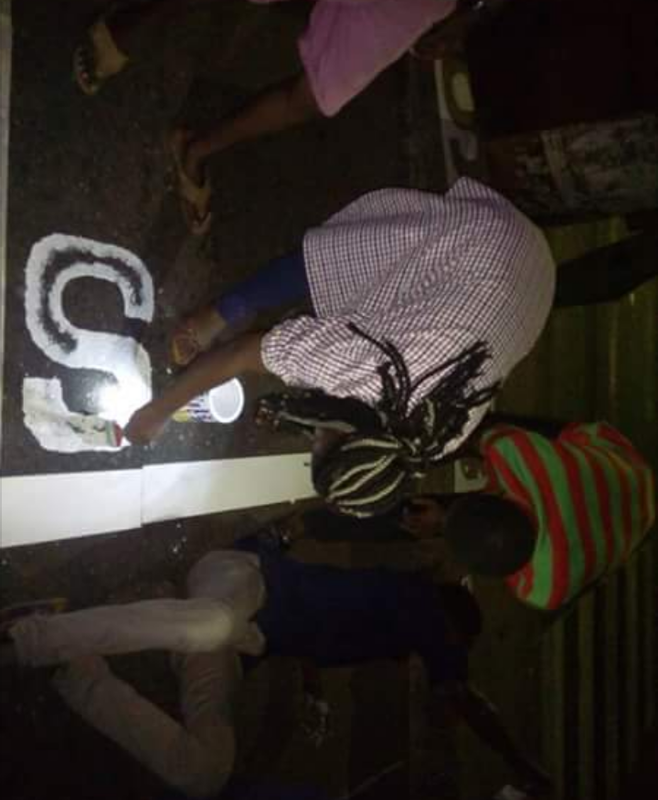 The Students' Union, University Of Ibadan fulfill part of their promises as marked Pedestrian Crossing (Zebra Crossing) was placed on the UI/Agbowo Intersection. "Also, it is very pertinent to inform the University community about the marked pedestrian crossing (Zebra Crossing) that will be placed on UI/Agbowo intersection tomorrow, 2nd July, 2016 night by the Students' Union University of Ibadan, as we surmise it is what we do that matters, not what we think, say or plan, this justifies the popular saying "actions speaks louder than voice". We however enjoin everyone to brace up together and come around for this cause for the general development of the University, as we believe the time has come for all UItes to see Unionism as a duty of all." 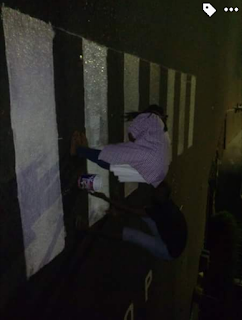 This Community Project "Marked Pedestrian Crossing (Zebra Crossing) was completed at 2am. 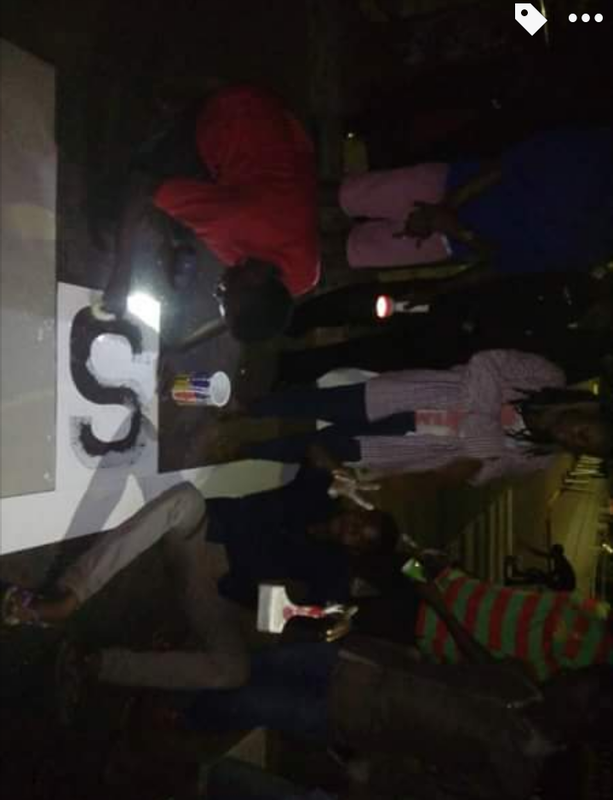 Pictured above was the Students' Union Pres. 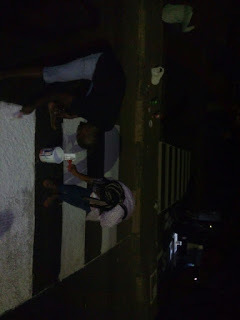 Ojo Nifemi at Work.